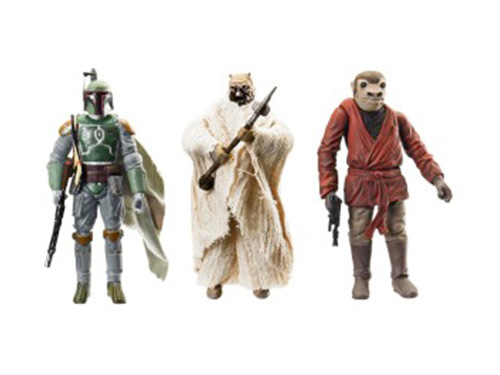 It’s time to return to middle school in a galaxy far, far away. 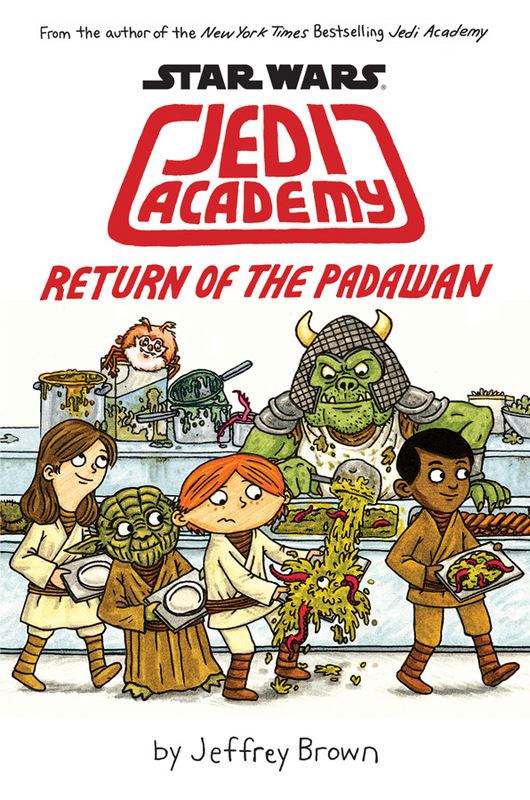 Jedi Academy: Return of the Padawan, the follow-up to writer/artist Jeffrey Brown’s New York Times bestseller Jedi Academy, will hit stores on July 29, 2014. The cover is revealed here for the first time, featuring all the style and humor — as well as the world’s first Gamorrean Guard serving school lunch — that made Jedi Academy a hit with fans of all ages. After surviving his first year at Jedi Academy, Roan Novachez thought his second year would be a breeze. He couldn’t have been more wrong. Roan feels like he’s drifting apart from his friends, and it’s only made worse when Roan discovers he’s not the amazing pilot he thought he’d be. When the school bullies take him under their wing, he decides they aren’t so bad after all — or are they? 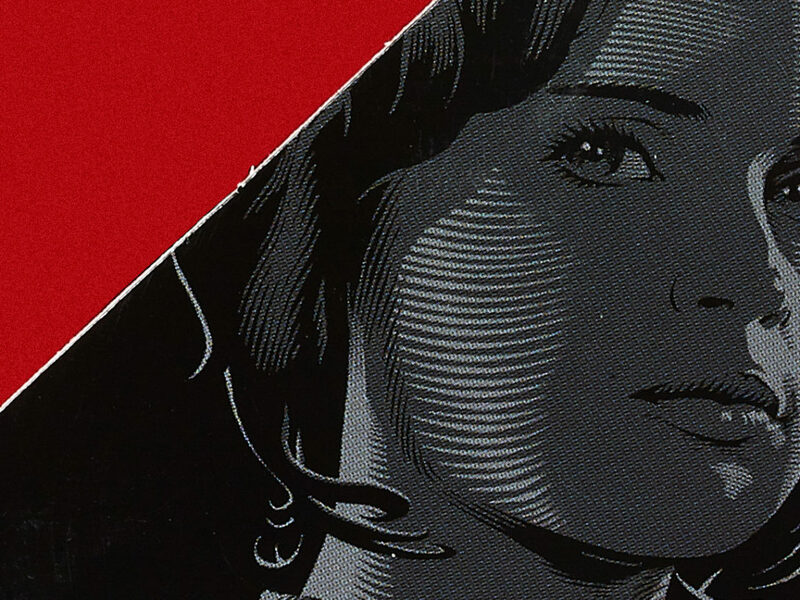 This year, Roan will have to face alien poetry tests, menacing robots, food fights, flight simulation class, online bullies, more lightsaber duels, and worst of all…a girl who is mad at him. 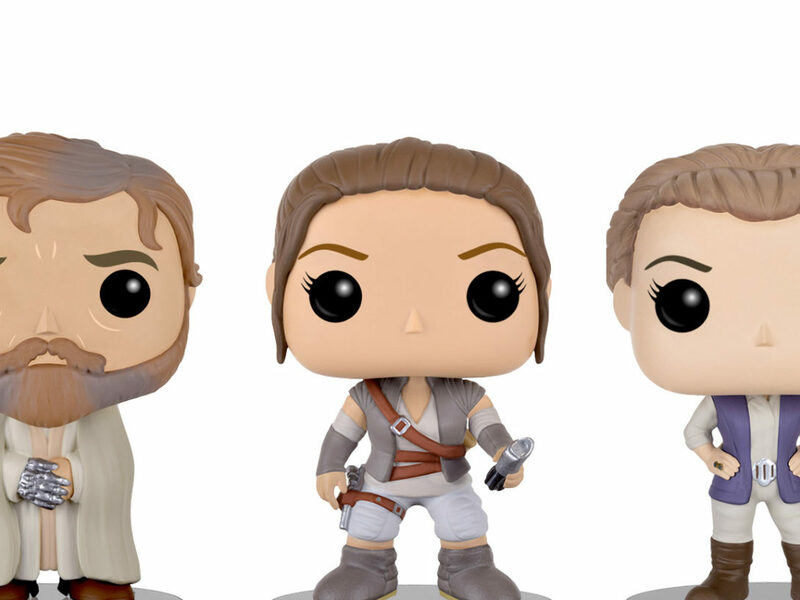 An Adorable Awakening: Check Out Funko’s Next The Force Awakens Pop! 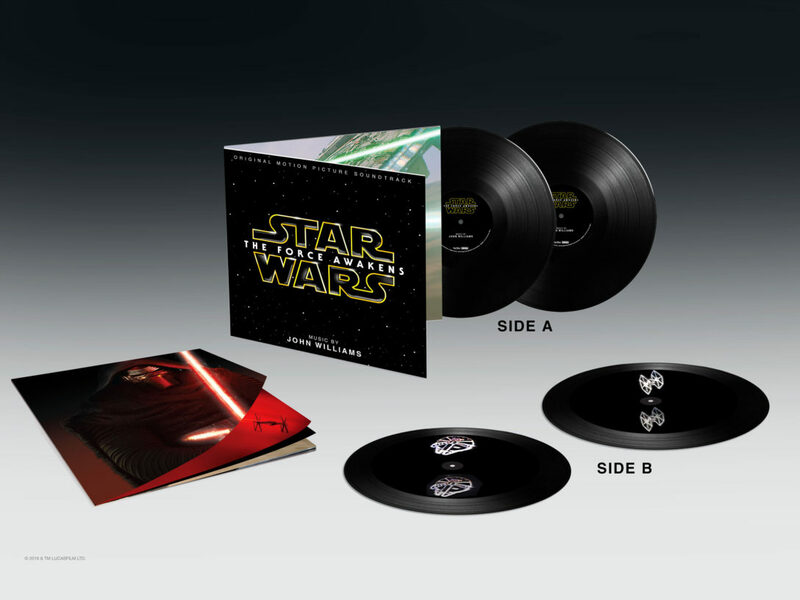 Figures – Exclusive!